Think the world of top-flight museums is a calm, respectable place to work? Like most workplaces, there’s some behind-the-scenes posturing and socially-awkward behavior going on. Comes with the territory, especially where people tend to stay at their jobs longer. Throughout the shuttle program, the Air Force has played an essential role in its success. Besides infrastructure and operational support, the Air Force provided NASA with many highly skilled astronauts. The cooperation between NASA and the Department of Defense on the shuttle program dates back to 1969. The Air Force’s satellite launch requirements largely determined the shuttle’s design, and the Air Force saved the shuttle program in lean budget years during development. 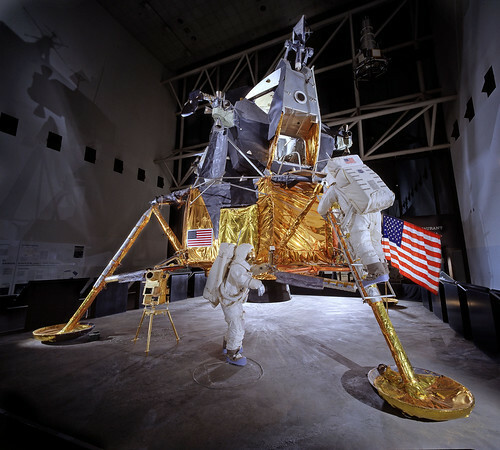 Recognizing that long partnership, the Secretary of the Air Force has requested a shuttle orbiter be added to the National Museum of the U.S. Air Force. The museum already receives more than one million visitors each year. The addition of a shuttle is a rare opportunity for the museum which would significantly increase that attendance and be a substantial boost to the economy of Dayton and the region. Museum officials are planning for what we hope will be a favorable decision by NASA. The Air Force Museum Foundation is supporting a major construction program that would expand the museum’s current one million square feet of exhibit space by another 200,000 square feet. That building would also house other impressive related exhibits. Many who have visited the National Museum of the Air Force regard it as an unforgettable experience. There are aircraft from the early years of flight — such as the Wright 1909 Military Flyer and the Curtiss 1911 Model D — and aircraft used in the modern era. There also is an Air Force One display, including the Boeing VC-137C that served as Air Force One on the day President Kennedy was assassinated. The public can also enter presidential aircraft of Franklin Roosevelt, Harry Truman and Dwight Eisenhower. These are only a few of the many aircraft and educational exhibits on display. 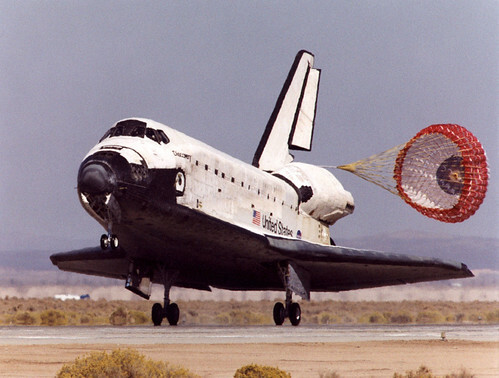 The addition of a shuttle orbiter would enhance the significant investment that has already been made in the National Museum of the Air Force. The reality of manned fight was born from the minds of Wilbur and Orville Wright, two Ohioans who worked in Dayton and developed and tested their aircraft at Huffman Prairie, near what today is Wright-Patterson Air Force Base and the National Museum of the Air Force. Fast forward to today and the shuttle Atlantis is orbiting the Earth on a mission to support the international space station. It is the last scheduled flight of Atlantis. The orbiter is closing in on flying 120 million miles throughout its career. It is appropriate that Atlantis or Endeavour spend their retirement in Dayton for current and future generations of local residents and visitors to see at the place where aviation was born. Any others out there? You bet! Vik Saini put together a great list. Sorry, the Space Farms Museum & Zoo in Beemerville, NJ, is not on the list — nothing to do with space; it’s the dude’s name. This entry was posted on Thursday, May 27th, 2010 at 3:57 am	and is filed under Analog Deathwatch, Business Network. You can follow any responses to this entry through the RSS 2.0 feed. You can leave a response, or trackback from your own site.